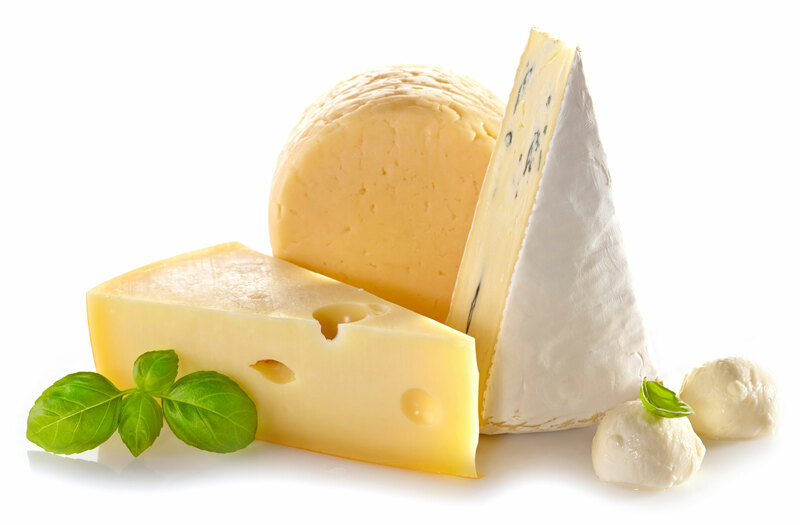 Swap high fat/sugar comfort foods and boost your mood with these stress-combating healthier choices. 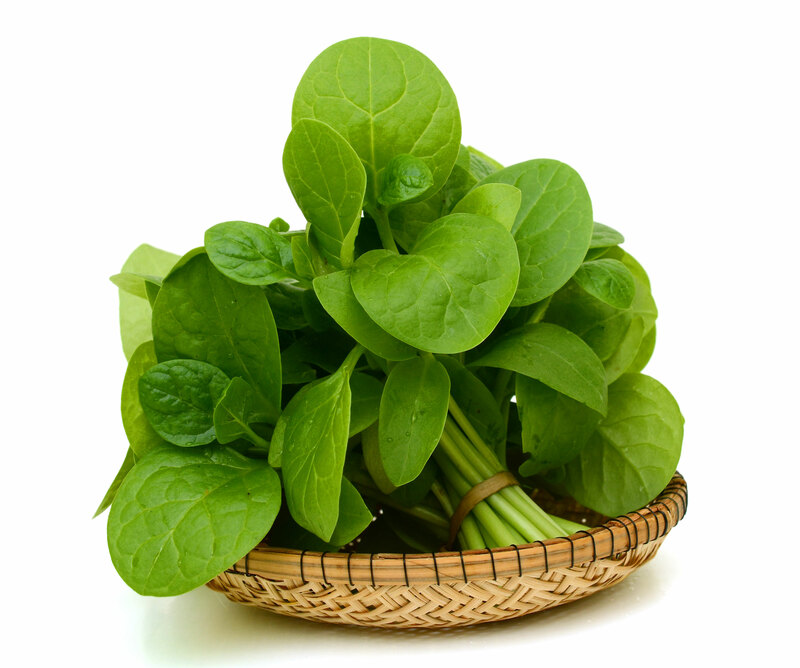 Rich in folate – this leafy green can help stabilise your mood. Studies show a link between folate deficiency and increased risk of depression. Provides a good dose of tryptophan, an amino acid that is turned into serotonin in your body. Serotonin is a neurotransmitter which plays an important role in mood control. 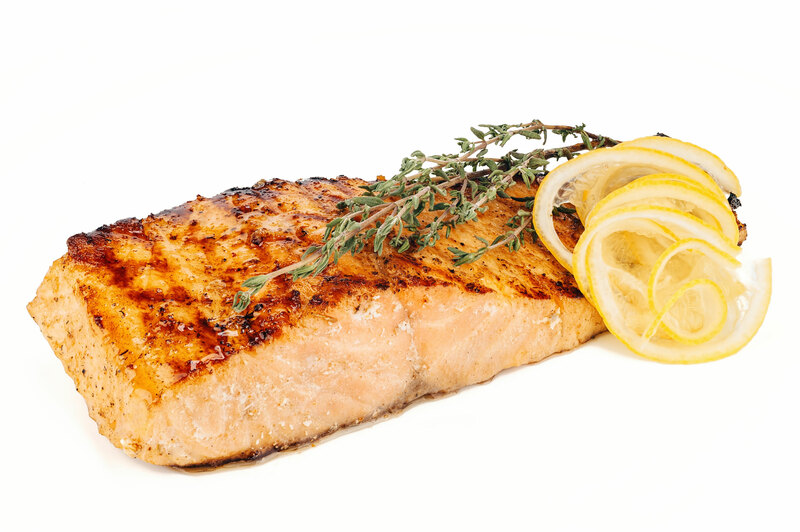 Farmed salmon in particular is a rich source of omega-3 fatty acids. 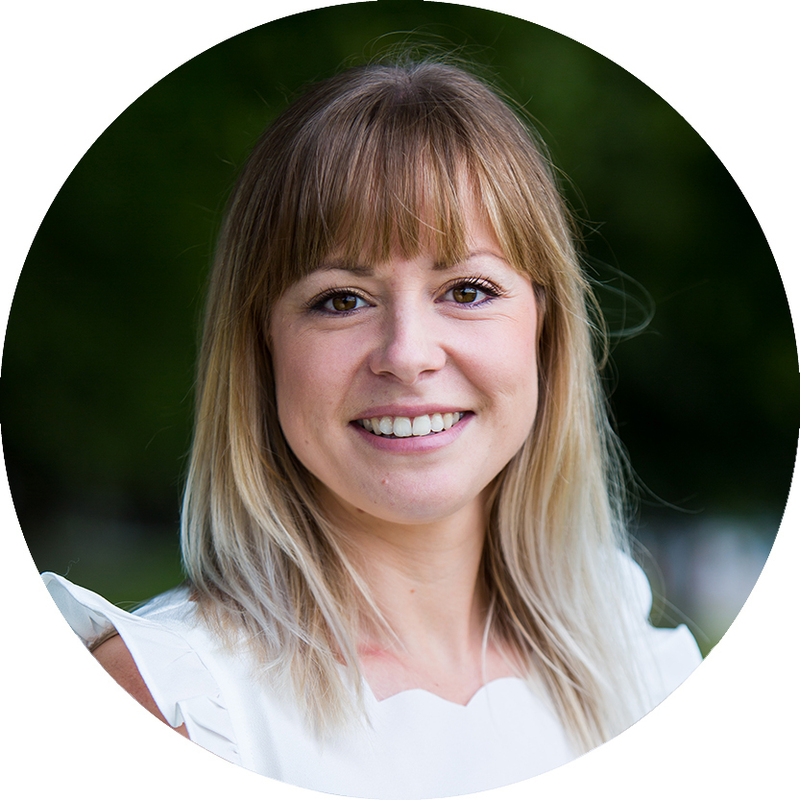 This type of fatty acid has anti-inflammatory effects which are believed to help reduce some of the risk factors associated with developing anxiety. Less anxiety equals less stress! 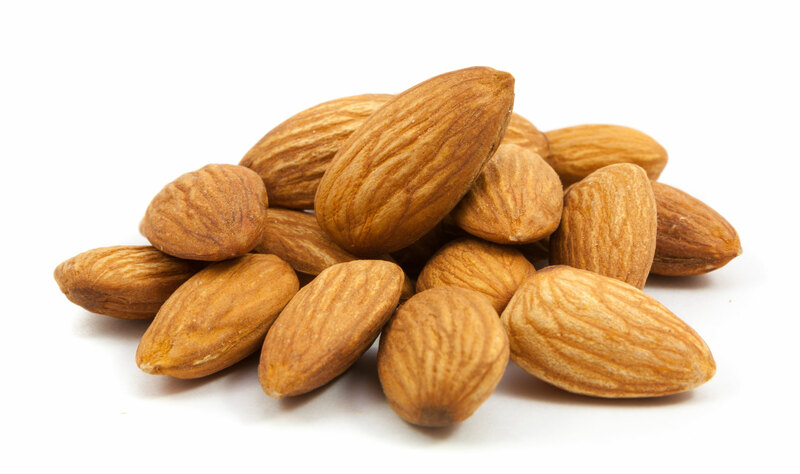 A great source of magnesium – this mineral plays a role in converting tryptophan to serotonin. As mentioned above, serotonin plays an important role in mood control and can affect how calm and relaxed you feel. 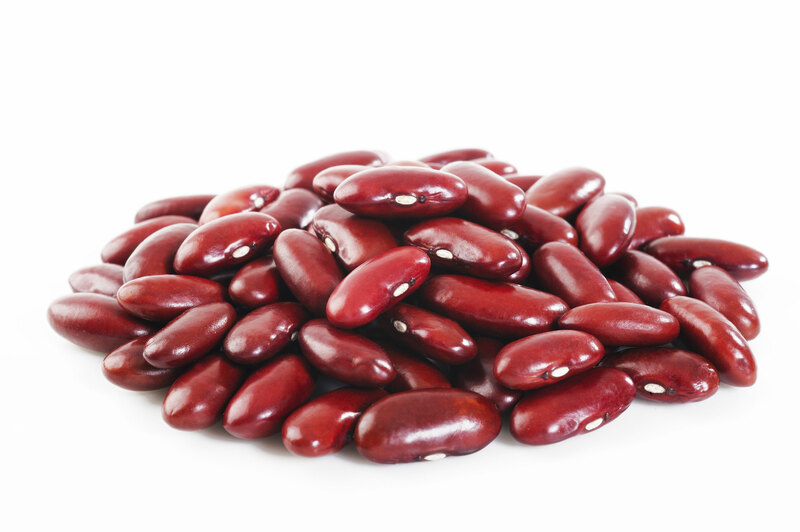 These beans add a healthy dose of zinc into your diet. Low levels of this mineral have been linked to increased risk of depression and reduced responsiveness to depression treatment. Ensuring you have an adequate intake of zinc can help balance mood and possibly your ability to manage stress better. 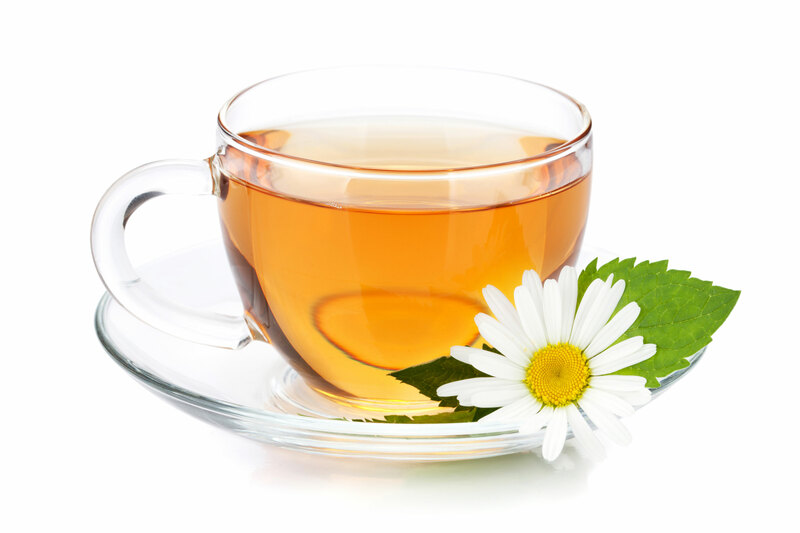 Camomile has been linked to several health benefits including reduced anxiety and depression. Try a cup when you need a calming effect.